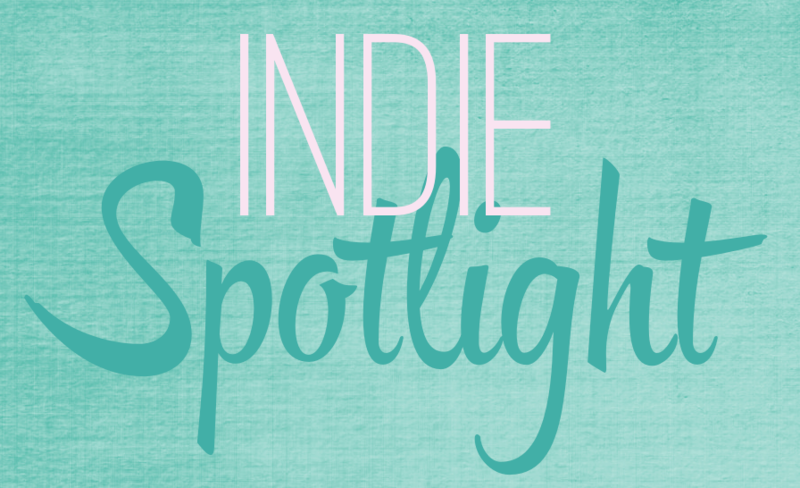 Today’s Indie Spotlight features Claudia Lefeve. Claudia is an author from Texas. Her series (which she calls young adult speculative fiction), The Travelers Series, follows a young girl who has special abilities (including crossing through parallel/alernate universes. The best part –book one (Parallel) is now FREE on Amazon! Saddled with powers she doesn’t understand, Etta Fleming’s world is turned upside-down the day she meets Cooper Everett, the man who transports her to an alternate reality. A reality she was meant to be a part of. One minute, she’s an orphan living at Dominion House for Girls, an institution for delinquent foster kids, then finds herself attending the exclusive Dominion Hall Academy. Claudia Lefeve was born and raised in the Gulf Coast border town of Brownsville, Texas; a curious place where folks see curanderas in lieu of shrinks, tortillas are served at every meal, and even gringos speak Spanish. 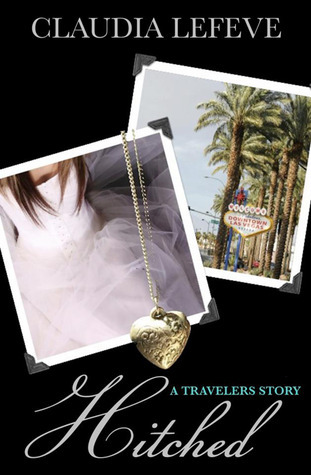 PARALLEL, the first book in The Travelers series, is her debut YA speculative novel. She currently resides in Northern Virginia with her husband and one precocious pug.respond to all emails. *NOTE* Click cover for more information. Book ONE (Parallel) is free now on Amazon! I hope you enjoy this series as much as I have! I have another book I keep meaning to tell you about… I’m going to review it on Saturday, but I’ll recommend it on Goodreads so you can see it!